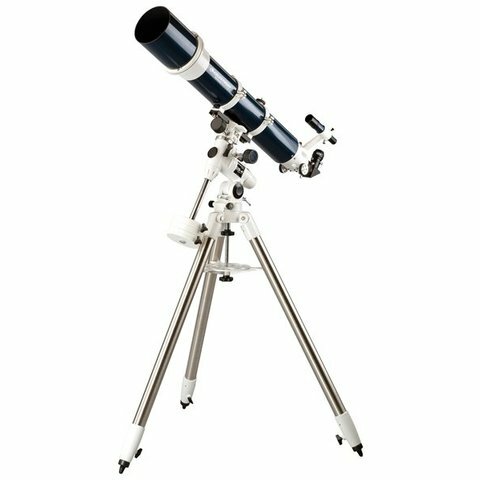 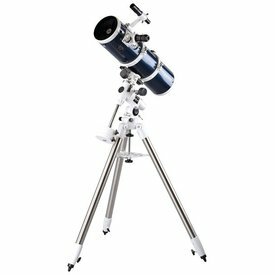 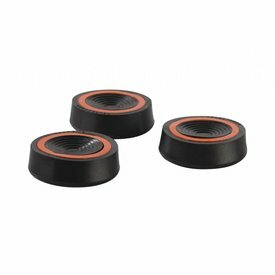 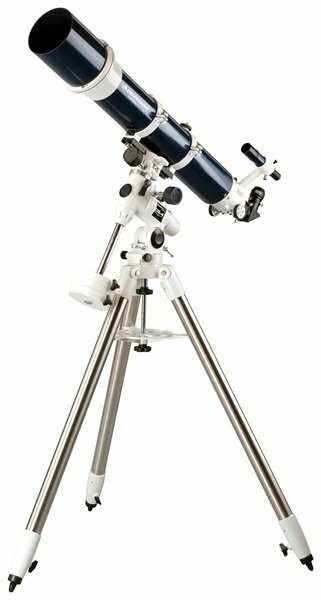 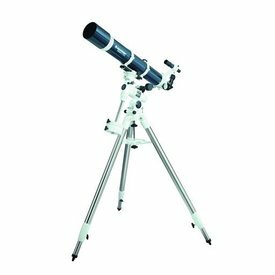 Celestron's Omni XLT series features the stable platform of the CG-4 mount and high quality optics. 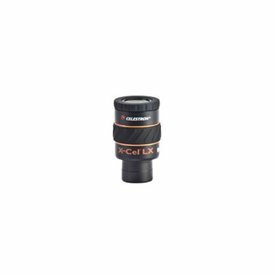 Using aspheric shaping technology in conjunction with hand-figuring the optics, the Omni XLT presents an image with virtually no spherical aberration. We also added our famous StarBright XLT coating system to further enhance light transmission.